Adam and his new friend Zack decide to build a tree fort one warm summer day. After zooming down a hill and falling into a muddy pond, Zack asks Adam about going to church and salvation. Will Adam be able to explain his faith to Zack? 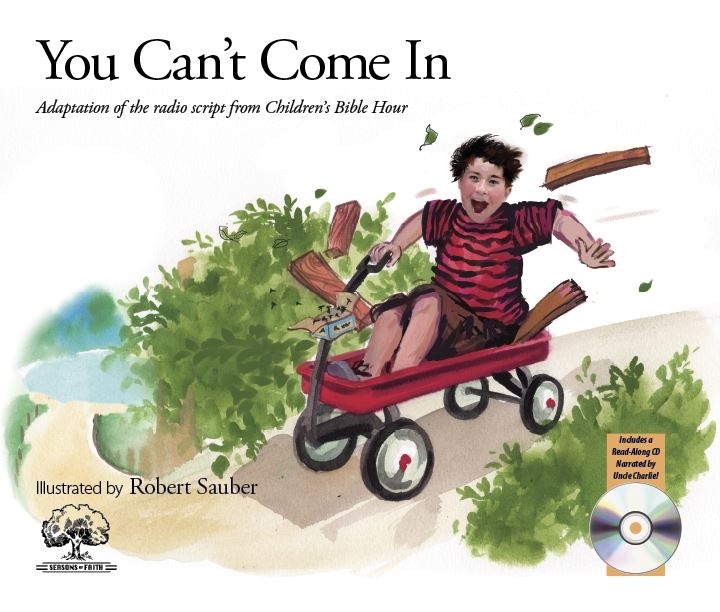 Find out in this Seasons of Faith illustrated picture book adapted from classic Children's Bible Hour radio episodes. These softcover books also include a CD of Uncle Charlie reading the story.